Home » Blog Index » Blogs, Featured, Jim Douglas Mornings » Buy your Spring plants and help people with developmental disabilities! Buy your Spring plants and help people with developmental disabilities! 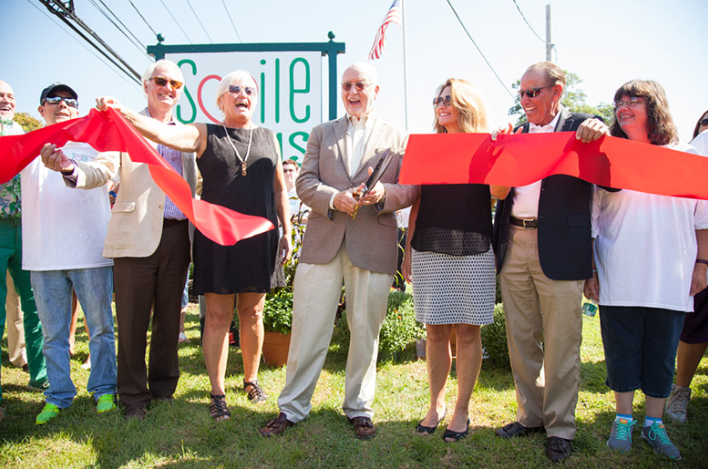 Smile Farms is a Long Island organization that provides meaningful work in agricultural settings to individuals with developmental disabilities. They currently employ 73 developmentally disabled adults and serves over 100+ adults and children with disabilities through its five locations – and counting! Jim McCann, Chairman of the Board of Directors for 1-800-FLOWERS.COM. and founder of Smile Farms, was kind enough to take some time to talk with Jim Douglas about the amazing work happening at Smile Farms around Long Island and the truly inspiring story behind it. So, before you buy your Spring plants, listen to Jim’s amazing story. Locations are listed below.